Apple has officially launched a new @AppleSupport twitter account. Until now, the only twitter presence of Apple was through iTunes and Apple Music. We welcome this development. 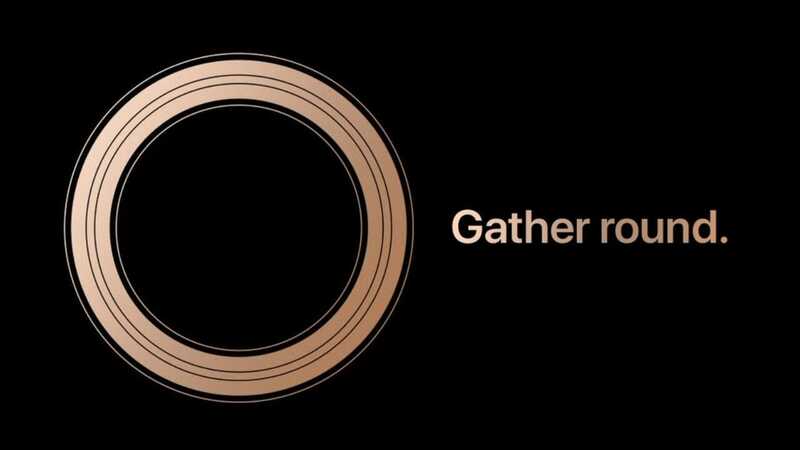 We already know it will be a good year for memes, funny requests and complaints on the new AppleSupport timeline by the time the new Apple devices are announced.